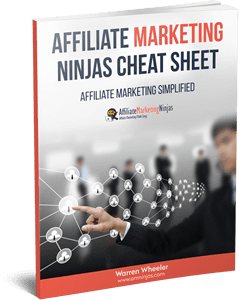 About 2 weeks ago I was contacted by one of the members from my affiliate marketing ninjas group who asked if they could interview me and pick my brain a little about affiliate marketing. 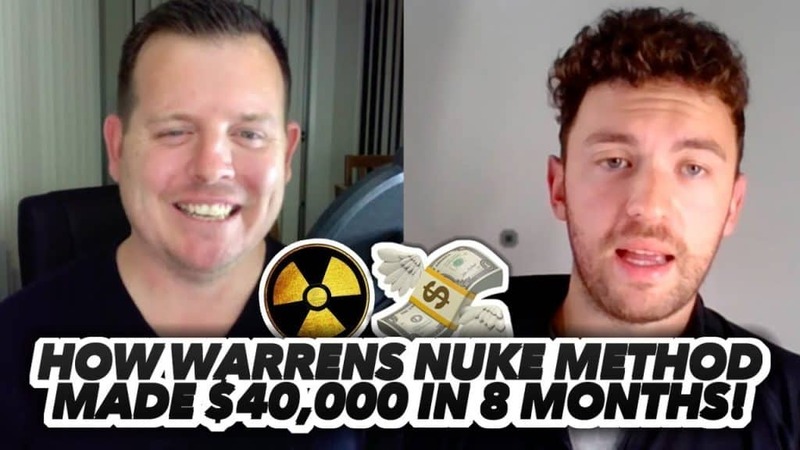 Nick Williams, owner of eBusiness Boss – the member who contacted me wanted to dig a little deeper into how I took a site from $0 to just over $40,000 in 8 months. He also wanted to know how I grew the Affiliate Marketing Ninjas Facebook group to over 33,000 members within a year. Now, I’ve never done an interview before, I’m actually really shy. I even struggle making Youtube videos for my channel because I HATE watching and listening to myself. BUT, I decided to do the interview anyway because Nick seemed like a cool guy (turns out he is a really cool guy) and I thought it would good for the group as well. We organised a time to do the interview via Skype and locked it in. I will admit, part of me was excited and it was a chance for me to get over some of the shyness I have plus a chance to talk to someone from the group. Affiliate marketing is a lonely world, well it is for me. Most of the time, the only conversations I get to have are from people in the group via helping them with their question or replying to the overwhelming amount of emails I get. Time flew by and it was the day we organised the interview. I was definitely nervous but again weirdly excited. Nick and I jumped on Skype for a quick chat before the interview to make sure everything was working and break the ice. Straight away I felt very comfortable chatting with Nick and knew this was going to be fun. You can watch it here or on Youtube and if you do watch it on Youtube be sure to smack the Like button and subscribe to Nick’s channel. He’s got some really cool content. Nick, Ed and Sam are a trio of entrepreneurs who are documenting everything they do within their business. They’ve set up the site to showcase case studies, interviews and share tips and how they overcome struggles within their business. It’s definitely a site you should bookmark and keep an eye on. Nick has been a member of my affiliate marketing group for a long time and it’s been great having him as a member. Will I Be Doing More Interviews Like This? I actually enjoyed being interviewed by Nick and it gave me the courage to do my first Facebook Live in the group – something I plan on doing more often. After 11+ years of earning money as an affiliate marketer I feel I have a lot to offer. I’ve been through all the pains and struggles, had many failed attempts that I’ve learned from and that’s why I love helping people in the group. Because if I didn’t push through the hard times and given up I wouldn’t have had the level of success I’ve had once I figured it all out. This is my way of giving back to people and I’m very passionate about helping and seeing others succeed.